1. 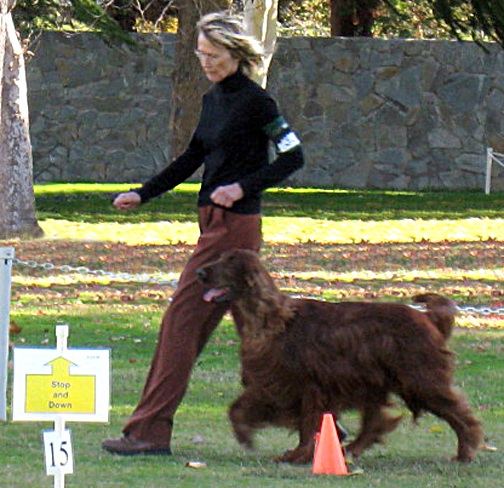 2012 AKC Rally Regulations. 2. A complete set of Rally Signs with numbering & new signs. 3. Label template to be used to renumber old signs. 4. Implementation date of regulations. 5. Videos of new Rally signs. 6. Sign #210 – Views of Jump Layout. Previous Previous post: Happy Retirement Larry Warsoff! Next Next post: Matches this Weekend!